Looking to Purchase Crystals? Click here. If you've never worked with crystals before, you might be feeling a little lost. Don't worry! That's why I created this page -- to give you a jumping off point to help you work with these magical gifts from Mother Earth. Not only do these babies look gorgeous, but they're also powerful tools that can offer you assistance along your journey. But first, you'll need to cleanse them! Crystals are fantastic at absorbing energy, emotions, and intentions. However, that means you'll need to cleanse them of anyone else's energy they may have picked up before you took them home. It's also important to cleanse them on a regular basis to keep them working at a high-vibe level. This can be done weekly, bi-weekly, monthly, etc. depending on how much use they're getting. A good rule of thumb is that if you feel like your crystal's energy is heavy, go ahead and cleanse it. Personally, I cleanse my crystals whenever I set a new intention (more on that in a bit!) 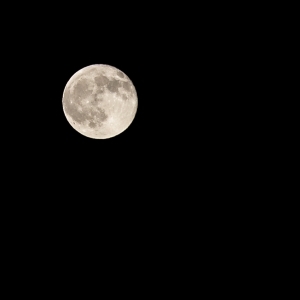 and under the full moon. This is what works for me, but by no means is a set "rule". This is a very simple way to cleanse your crystals, and it also smells amazing! All you have to do is burn some White Sage, Palo Santo, Cedar, or Sweet Grass and ask that the spirit of the plant/wood you use cleanse the crystal of any unwanted energy and previous programming. Blow out the flame and hold the crystal over the smoke, allowing it to be cleansed. Use a glass bowl and fill the bottom with sea salt. Add water and then place your crystals in the bowl to soak. Salt is a natural energy cleanser, so it will do all the work for you. How long you leave it to soak will depend on how heavy you feel the energy of the crystal is. If it needs a thorough cleaning, I'd recommend at least 24-48 hours. Once it's done soaking, remove the crystal and rinse it off with fresh water. Dispose of the salt water by flushing it down the toilet. Warning: Some crystals (Selenite, Hematite and more) should not be cleansed with salt water because it can cause damage. Be sure to research whether your crystal can be cleansed with salt water. If not, consider burying it in a bowl filled with sea salt and no water. Dispose of the salt after use. There are a few ways to do this. First, you can call on Archangel Michael and ask that he cleanse the crystal of any low-vibrating energy and previous programming. Or, you can ask that the Universe, Source, God, Spirit, whatever you want to call it cleanse the crystal. I normally hold the crystal up in front of me, almost like an offering, and visualize it being cleansed with a pure, white light. You can also imagine white light coming down into your body from your crown chakra. Once you're filled with light, set the intention to cleanse your crystal of all unwanted energy and previous programming. Then, inhale and blow on the crystal. Imagine that light going through the stone and cleansing it completely. The Full Moon is thought of as a time of release, so why not harness its power in helping to cleanse your crystals of all unwanted energy? Simply lay your crystals outside on the ground on a soft towel oand let them bathe in the moon's light throughout the night. If you can't put them outside, setting them on a windowsill will be just fine. Be sure to check the forecast because you don't want some of your crystals getting wet in the rain. There are a ton of ways to cleanse your crystals. You're bound to find many more if you search around. so find a few that really resonate with you and use them. When I first started bringing crystals home, I cleansed them and thought they would magically get to work. While they do function without any instruction, it's best to give them a job to do. If you wanted your friend to help you with something, you'd tell them what you'd like their help with -- the same goes for your crystals. Think of them as a very powerful and magical friend. After you've cleansed them along with your own energy and space, take a moment to close your eyes and center yourself. 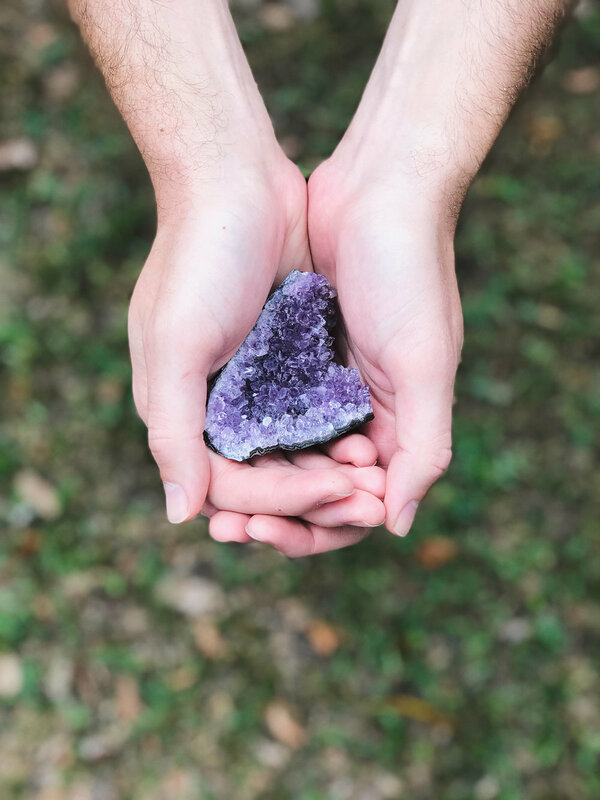 Take your crystal in your hands, breathe, and imagine your body filling with white light coming down from your crown chakra. Think about some of the things you're grateful for. Next, ask your crystal to hold your intention by saying, "I ask that this crystal hold the intention of _________." For example, let's say I have a piece of Black Tourmaline that I'd like to help keep negative energy out of my home. I would say something like "I ask that this crystal hold the intention of dispelling all negative energy from my home." Follow your intention up by saying "thank you" three times. By saying it three times, you're putting out the vibration that what you want is already manifesting in the Universe. As you start working with your crystals on a daily basis, you'll see why they're so popular. There's so many things they can help with - clearing negativity, promoting self-love, attracting abundance, improving communication, strengthening intuition, and so much more! 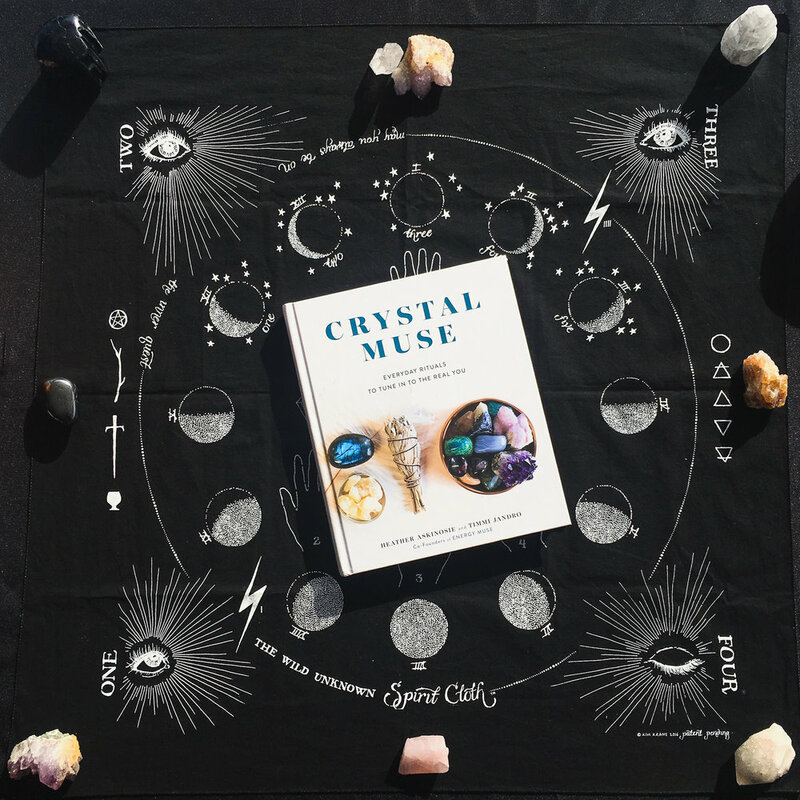 If you're interested in learning more about using your crystals, I recommend checking out Crystal Muse: Everyday Rituals to Tune In to the Real You by Heather Askinosie and Timmi Jandro. Their book is chock full of information and many different rituals to help you create a life that sets your spirit ablaze. You can check it out by clicking below. I hope this short guide has been helpful in starting you on your journey with crystals. As always, please take what resonates with you and leave the rest.